Grant results will be available approximately four months after the application deadline. 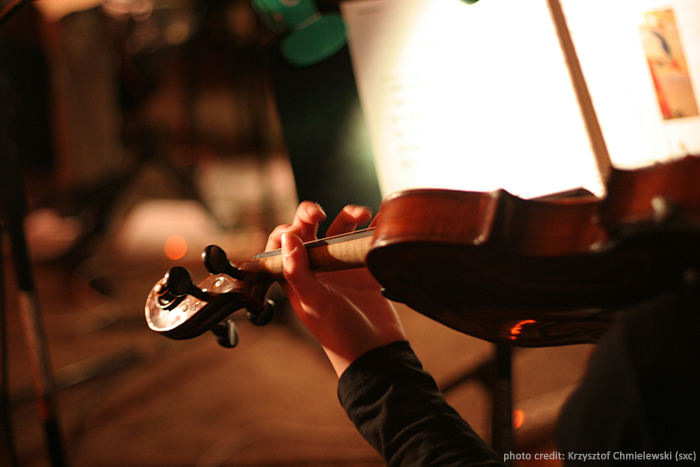 For more information on this grant program and to apply, please visit Ontario Arts Council. and 2018 SHINE Winners – perform and receive their awards. Dinner reservations guarantee a table. Call Lula Lounge 416-588-0307 after you purchase your tickets to reserve a table. 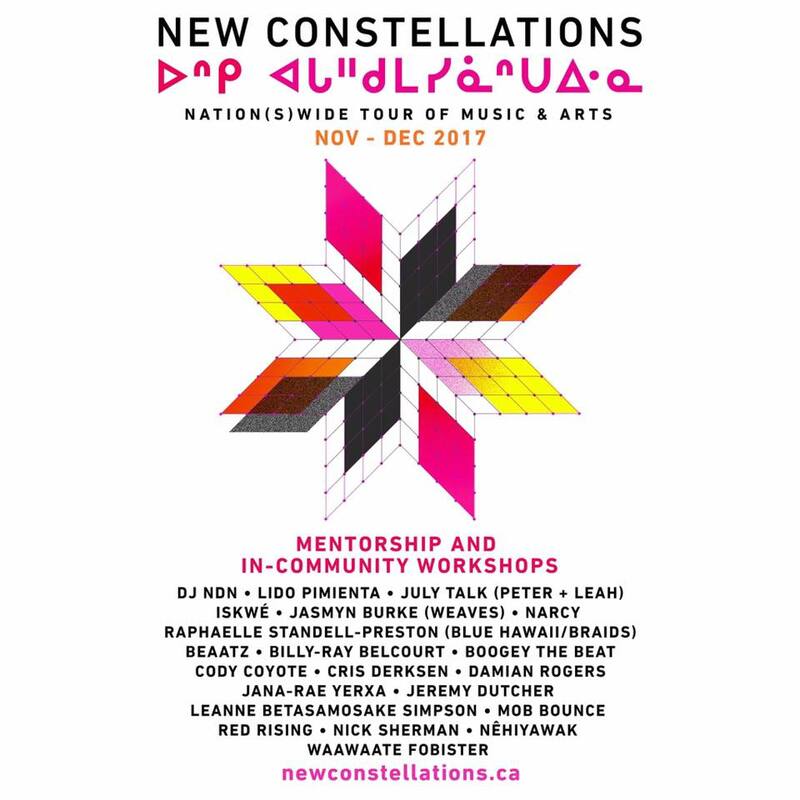 “Kicking off on November 23, 2017 in Saskatoon and culminating in Toronto on December 20, 2017, NEW CONSTELLATIONS is a nation(s)wide tour of music and arts, featuring special guest appearances by an interstellar lineup of Indigenous and non-Indigenous artists coming together for the first time. The tour builds on an increasing national interest in Indigenous music: from three of the last four Polaris Music Prize winners being Indigenous women (Lido Pimienta, Tanya Tagaq, and Buffy Sainte-Marie), to the success of Gord Downie’s Secret Path project, to A Tribe Called Red’s MMVA win for Video of the Year, Indigenous artists and stories are taking the spotlight as they never have before. NEW CONSTELLATIONS offers an unprecedented celebration of the Indigenous Next Wave. This half-music, half-literary, national tour is the first of its kind: a unique tour travelling to cities, towns, and Indigenous communities featuring a core roster of Indigenous artists alongside a rotating cast of some of the country’s most celebrated musicians, writers, and poets. NEW CONSTELLATIONS offers an intimate evening of song and storytelling featuring alternating sets by musicians and writers. The tour includes a two-part mentorship program where established artists connect with Indigenous youth online and in a series of community-based arts and music workshops. NEW CONSTELLATIONS offers new possibilities for creative collaboration across communities. Featuring an extraordinary lineup of established and emerging Indigenous and non-Indigenous artists from across the country, musicians and poets set to take the stage in various cities and communities, include: award-winning and international superstar Feist, Polaris-nominated Indigenous DJ/producer crew A Tribe Called Red, pop rockers July Talk , 2017 Polaris Prize-winning Afro-Indigenous musician Lido Pimienta, acclaimed Anishinaabe writer and musician Leanne Betasamosake Simpson, renowned author and journalist Naomi Klein, Montreal rocker Sam Roberts, singer-songwriter and member of Broken Social Scene Jason Collett, melodic indie pop band Stars, east coast songwriter Joel Plaskett, Anishinaabe singer-songwriter Leonard Sumner, Wolastoq vocal artist and composer Jeremy Dutcher, Indigenous hip-hop duo Mob Bounce, Canadian Parliamentary Poet Laureate George Elliott Clarke, Griffin Prize-winning Nisga’a poet Jordan Abel, electronic indie-pop artist Rich Aucoin, celebrated Montreal novelist Heather O’Neill, Broken Social Scene alum and Quebec-based vocalist La Force, and many more. 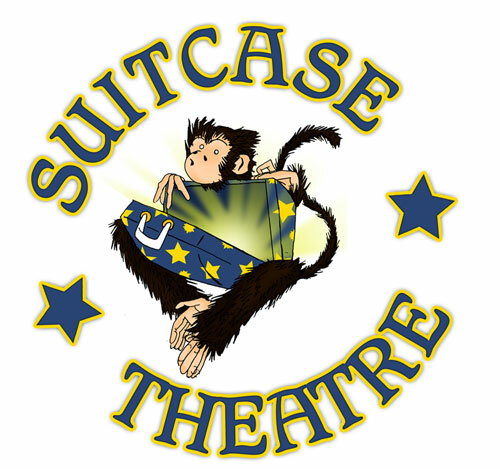 For a full list of performing artists, please see newconstellations.ca. 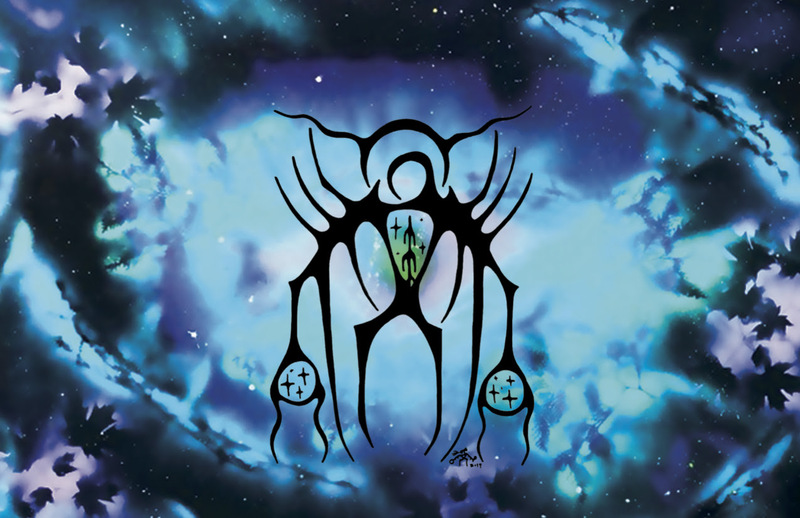 With a commitment to giving back to the Indigenous community, NEW CONSTELLATIONS features a two-part mentorship program — The online Music Mentorship program allows Indigenous youth from across the country to submit music to be mentored by established artists like Anishinaabe electronic musician DJ NDN, Iraqi-Canadian hip-hop artist, educator, and MMVA award-winning video director Narcy, Afro-Indigenous musician Lido Pimienta, Cree/Dene musician IsKwé, and singer Jasmyn Burke (Weaves). Community-Based Workshops are also hosted at six stops, including two Indigenous communities, for Indigenous youth to learn creative writing, songwriting, music creation, and DJ/production skills with artists from the tour and local mentors. 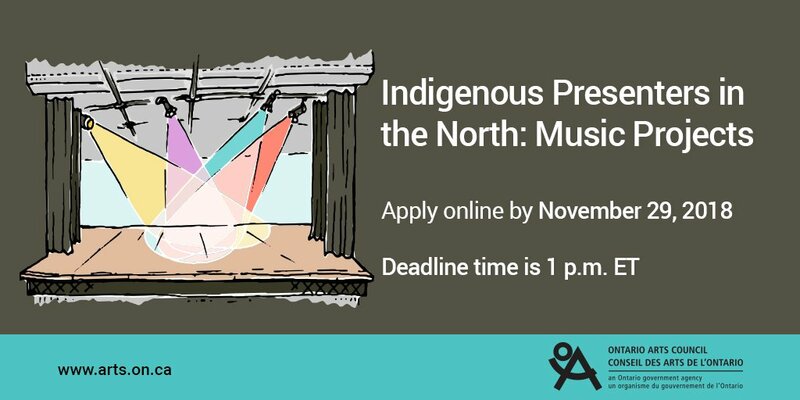 Indigenous artists and youth can apply to participate in both parts of the mentorship program at newconstellations.ca/mentorship. NEW CONSTELLATIONS, is the brainchild of The Basement Revue and Revolutions Per Minute (RPM), two successful music organizations that have partnered to co-curate this national celebration of creative collaboration. The Basement Revue’s 2014 Benefit Show for Missing and Murdered Indigenous Women inspired the original idea for the tour, which now features many of the artists who were on the original bill. The project will also include a tour documentary produced by Antica Productions, the producers of Gord Downie’s Secret Path project, and directed by Mohawk filmmaker and documentarian Tracey Deer (co-creator of “Mohawk Girls”). The tour is presented with support from the National Centre for Truth and Reconciliation at the University of Manitoba and the Government of Canada. Tickets for NEW CONSTELLATIONS go on sale on Thursday, October 26 at 10 a.m. local time . Tickets start at $25 (plus service charges) and are available in person and online. For more information and for specific lineups at each stop, visit newconstellations.ca. NEW CONSTELLATIONS is a nation(s)wide tour of music and arts, featuring special guest appearances by an interstellar lineup of Indigenous and non-Indigenous artists. The tour is curated and produced by The Basement Revue, a live series with a proven track record of bringing together some of the country’s best music and literary talents on the same stage, and Revolutions Per Minute, a global Indigenous music platform and record label that promotes and celebrates the Indigenous Next Wave. NEW CONSTELLATIONS is the first of its kind: a half-music, half-literary, national tour travelling to cities, towns, and Indigenous communities featuring a core roster of Indigenous artists alongside a rotating cast of some of the country’s most celebrated musicians, writers, and poets coming together for an intimate evening of song and storytelling. The project includes a 13-stop tour, a mentorship program and community- based arts and music workshop series for Indigenous youth, digital curriculum, and a tour documentary film. The 6th annual Asinabka Festival is excited to present the best contemporary Indigenous film, art and music from Canada and around the world. The Festival takes place over 5 days at Asinabka (Victoria Island), the Canadian Museum of Nature, Gallery 101 and Platform Gallery, from August 9-13, 2017. The Festival begins the evening of Wednesday, August 9 at Aboriginal Experiences on Victoria Island with a welcoming celebration of traditional and contemporary Indigenous music and dance. At sunset we will have an outdoor screening of our opening night film “Rumble: The Indians who Rocked the World”. 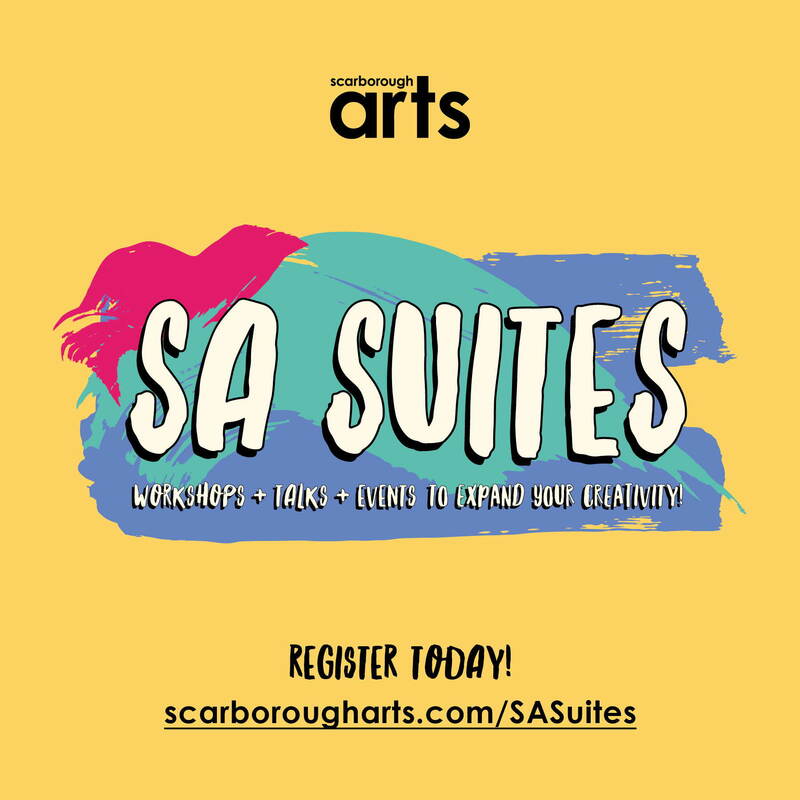 Our schedule includes 3 evenings of film in the Theatre at the Canadian Museum of Nature – Musée canadien de la nature, as well as Matinee Film Screenings, a Midnight Film Screening, a Gallery Crawl with 2 art openings at Gallery 101 & Platform Gallery, and live Indigenous music as a part of the “Asin Fest Music Series”. For more information about the festival, please visit Asinabka Film & Media Arts Festival’s website. 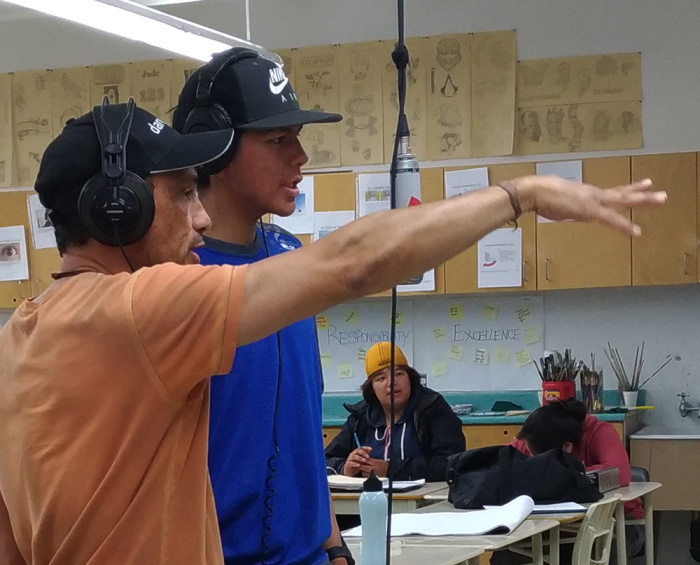 “DAREarts came to the community of Attawapiskat to hear a story about the original Bear Clan from a knowledge keeper, John Matthews, and to take that story and create a film, visual art, a song and a slideshow of pictures to accompany the music. We worked for three days, two seventy five minute periods, with the high school students on a very condensed schedule, including two evenings and one day after school. What happened was incredible as the students and teachers came together and worked in the spirit of true partnership to create a stunning and moving cinematic interpretation of the story, with original music created by them and a powerful and moving song that expressed the story of their lives and their love of the land. The sun sets late in Attawapiskat. At 10:00 O’clock it starts to go down and the night sky comes out, crystal clear constellations arcing across the stratosphere, a sailor’s map, starry legends over a world that sleeps but does not rest. It rises early, breaking the horizon with a brilliant northern radiance illuminating the dusty streets and weathered roofs of the reserve. The homes are falling apart after the tyranny of the long, cold winter and the morning sounds of rumbling trucks and nails being driven, blend into the chaotic orchestra of a community waking and beginning to move through the day. Its sounds are just like any other town or community coming to life with the promise of the morning. Only here, it is less about promise than survival. There is a magnificent white Catholic church, tall and majestic by the water with stained glass windows that tell the history of the people and whispers of apologies for past wrongs. Truths have yet to come and apologies given for Residential schools and that is part of the healing that must happen. It is part of a history long buried, that has been disturbed, opened and left like a forgotten graveyard. Today’s youth live within the reality of the schools ignoble past. In the shadow of their parents haunted memories, they struggle to burst free and find the glorious sun that shines so long in the summer and hibernates in the winter. Yesterday, one of the high school students walked and talked with us and her words were true, direct and honest, filled with a piercing, unabated intelligence that captivated and charmed us and as she ascended the wooden stairs that are ubiquitous in this community, slowly opening the door to her home that rested in a state of decay, my heart broke for her and I felt ashamed because my feelings seem powerless to help her. The name reserve fails to describe the pulsing heart of this community. What a shallow name for a community of people. We name things in this world for convenience of categorization and to displace the fact that we have committed wrongs. A dressed up wound still bleeds despite our arrogant nature and human nature is arrogant, particularly when it vaunts it’s self as civilized and tromps over anything that doesn’t fit inside it’s neat, tight lineage. The reserve isn’t a dumping ground for an inconvenient culture. It is a living breathing community that celebrates and mourns, dances and shuffles, sings and cries like any other. When you fly into a northern community, the sheer beauty of it is staggering. Hundreds of pristine lakes and rivers dot the landscape of silty islands, whose fish laden waters and abundant wildlife enrich the land. 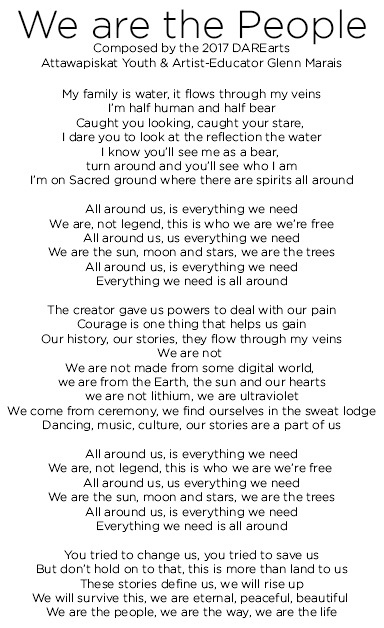 The land is the mother and the connection runs deep, through memories, and stories of creation, and growth with 44 clans coming from the original clan bear clan. An ancient system of identification and relationship to the animal world that kept the bloodlines as pure as the waters that surround this island community. The name Attawapiskat means, “People of the parting of the rocks” and it is an island of many created by the surge of the mighty Attawapiskat river, where the people live in harmony with great respect for nature and the balance of life. This land is much more than its surface appearance of dirt, dusty roads and broken homes. It has the pulse of the Earth mother and connects the people in ways we can’t begin to imagine. We look at land as possession, here it is the heartbeat of a world that is interdependent, with everything flowing and weaving in and out of a glorious kaleidoscopic tapestry that bedazzles the eyes and stirs the soul. It is the sound of a motorboat powering a launch into the rising sun, the crack of a rifle across a winter plain, bringing home food to a family during the cold winter season, and it is the cry of the pow wow singer whose voice is the sound of the elders echoing through the universe. What great spirit inhabits this land and what wonders await if we can learn to walk in humble shoes and beside our First Nations people. We live in an abundant world, made shallow by greed, and in this great land of broken promise and faded dreams are the glittering embers of a glorious past that knew, everything we needed was around us and not to take more than we needed. I heard a story on this trip from a noble young man of great character from Attawapiskat, who told us of being pursued by a wolf, when his skidoo broke down. He told us how he shot around the wolf to scare him off and kept doing this even as the wolf closed in on him. A man of lesser character would have killed the wolf. He did not. This is the character of a man cast in iron and made of blood and bone who taught me so much with the simple power of his story. Our life is meant to be lived in the teachings, with humility and wisdom with respect for ourselves and the world, with courage in the face of danger, so that we will lead with love and honesty, and in that way come to know our truth. To know the teachings of the grandfathers is easy, to live them is hard. Thank you my young friend for a life well lived and lessons well taught. 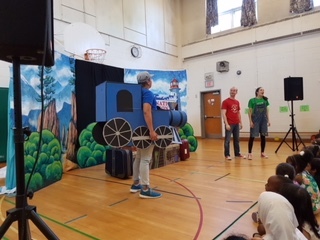 To read an overview of DAREarts’ week in Attawapiskat, click here. DAREarts is a charity that empowers young at-risk Canadians aged 9 to 19 to ignite change as leaders. Visit darearts.com to learn more. DAREarts ‘First Roots’ program partners with First Nations to work alongside youths, local artists and elders and, together, address challenges such as school absenteeism, hopelessness and suicide.